Purchasing hearing aids is a step in the right direction for better hearing, but the choices are endless and can be overwhelming for most people. Luckily, there are professionals who are trained to prescribe the most appropriate hearing aid technology for your needs. Not only must your hearing needs be considered, but also your lifestyle needs and your own personal needs and preferences. 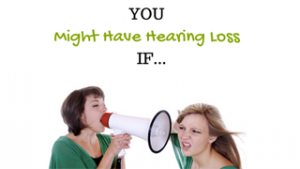 No two people are exactly the same when it comes to which hearing aid would be best for them. For this reason, the hearing aid purchase should be tailored to each individual, while addressing the following concerns. When you start wearing hearing aids for the first time, you are introducing your ears to a foreign material. Some people can have a sensitivity to the materials that the hearing aids are made of. This can cause a severe itching of the ear canal, pain, redness, or even hives. For some new hearing aid users, it may be unknown that there is a skin sensitivity until you start wearing the hearing aids. However, if you know you have any skin sensitivities or are allergic to products such as silicone, latex or vinyl, you are more likely to experience a sensitivity to the hearing aid materials. If you have issues with certain soaps, laundry detergents, or cleaning agents you may have a skin sensitivity. In these cases it is important to notify your hearing provider before purchasing hearing aids so that they can be sure to order the appropriate hypoallergenic hearing aid material. Hearing aids are small, and have been getting even smaller in recent years. 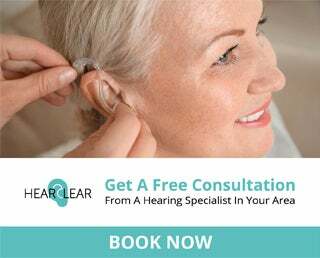 As a hearing aid wearer you will need to be able to put the hearing aid in and out of your ear, as well as change the battery, clean the hearing aid, and sometimes change the hearing aid settings by pressing a button. This can be difficult for most people, but if you have poor dexterity, it can be even more of a challenge. It is important to let your hearing provider know if you have any significant difficulties with fine motor movements, such as a loss of feeling in the fingers or a tremor. If you have difficulty buttoning your shirt, this may be a sign of fine motor difficulties. Your hearing provider should be aware of these issues so they can make the appropriate modifications to your hearing aids to make handling easier for you. Just as dexterity issues can cause some difficulties with hearing aids, visual difficulties can also make hearing aid use a little more challenging. A visual impairment should not deter you from getting hearing aids if they are needed, but it is important to let your hearing healthcare provider know if you have a visual impairment. 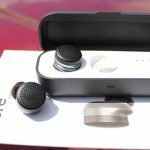 Notifying them of this will ensure that they order a hearing aid that is going to be easier for you to handle, such as more tactile information on the hearing aid for changing programs or batteries, or even telling which aid goes in which ear. These little modifications can make a big difference for you to get the most out of your hearing aids. 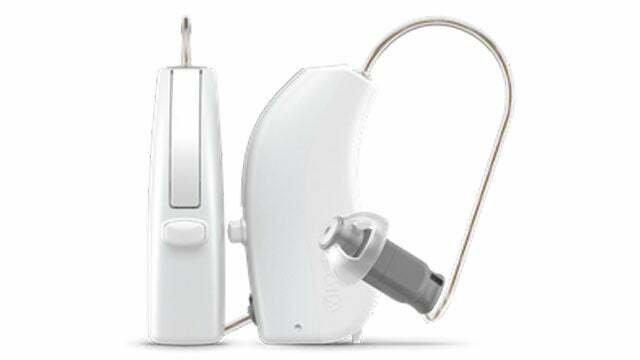 Wireless hearing aids have become the standard now, which means more connectivity between the hearing aids and the devices we use every day. For someone who uses a cell phone, iPad or tablet, or other wireless device on a daily basis, wearing hearing aids can enhance the use of these devices by connecting to them wirelessly. 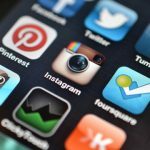 This means that you can “stream” your telephone conversations or audio entertainment directly from your wireless device to your wireless hearing aids. For someone with hearing loss, this can make your ability to connect to all the audio information easier. 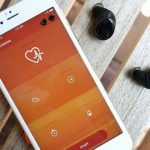 Be sure to tell your hearing healthcare provider if you use any of these wireless devices regularly so that you can get a hearing aid that will allow you to stay connected. If you experience ringing, buzzing, humming, or any other noises in the ears and you have a hearing loss, it is possible that hearing aids can help alleviate those noises. The noises are called tinnitus, and they affect people in different ways. In cases where tinnitus is more severe, there are hearing aids that incorporate a built-in sound therapy tool for tinnitus management. These hearing aids not only manage the hearing loss, but also the tinnitus, with a goal of providing relief from the disturbance of the tinnitus noise. 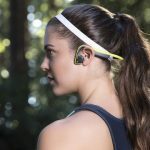 If you experience tinnitus, be sure to notify your hearing healthcare provider so that they can determine whether you would benefit from one of these unique hearing aids. As hearing technology improves, so do the possibilities. 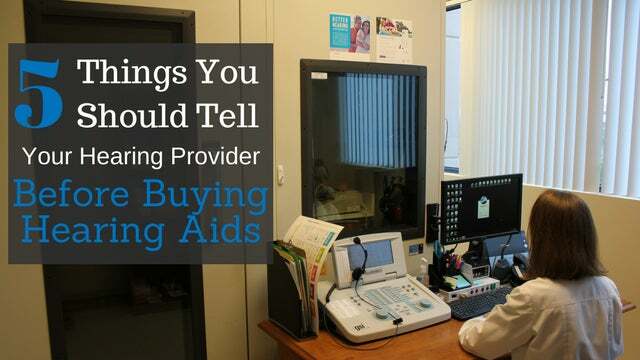 This is why it is so important to let your hearing provider know of any of the above when purchasing hearing aids. This information will help them to make the best recommendation for you regarding your hearing aid purchase. The better the hearing aid is tailored to your lifestyle, the better it will be for your hearing and your daily use. I have a latex sensitivity AND tinnitus…are there any hearing aids that fit those requirements? Yes there are many options! You would need a hypoallergenic mold for in your ear. I purchased a hearing aid and within about 15 minutes my throat started closing up. I had it taken out immediately. This is more than just a sensitivity. There have to be many others with the same allergic reaction to silicone. Why hasn’t this been addressed? I have some hearing loss in my right ear. Getting a hearing aid is not an option right now.